I've always felt akin in some spiritual way to the Native American soul. Don't ask me to explain because I cannot. It's got something, I think, to do with respect in general and their love and regard for living things. I don't really know. 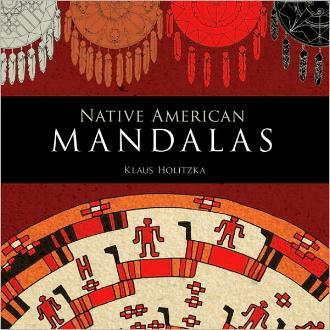 The mandalas in this book are based on traditional Native American motifs and can be colored in. I don't think this is a children's book as there are prayers, songs, quotes, etc., to contemplate as well. I've always enjoyed "color therapy" as I call it - using color either to splash or draw around on a piece of paper as I see fit. 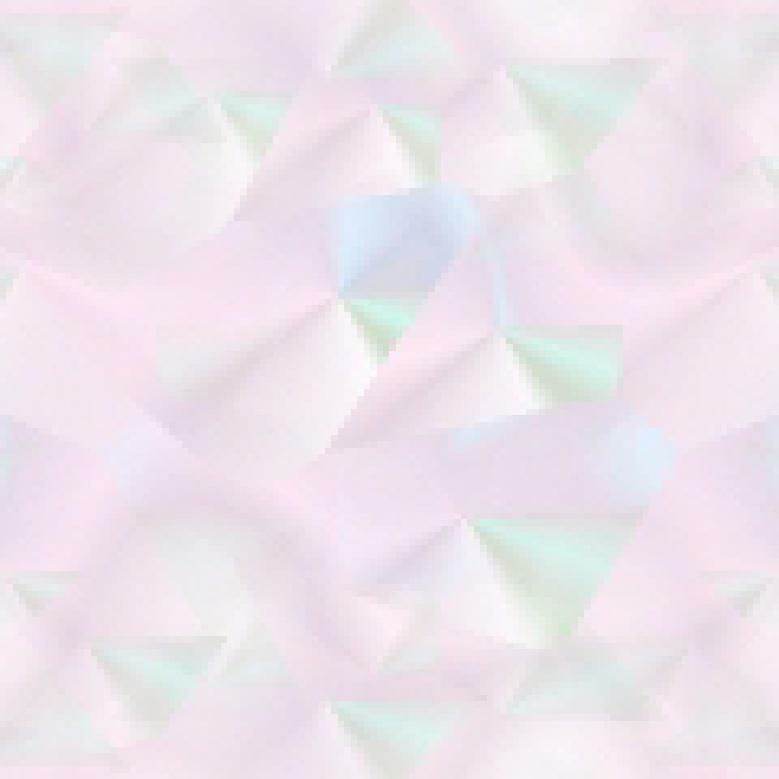 But here we're given beautiful symbols to dress up as our minds and moods feel inclined at the time. Whether it's paint you choose to use, wax crayons, chalk, spray, colored pencils, whatever, there are thirty-one mandalas to choose from - one a day, one a week, one a month - whenever you need to switch off and think about something much bigger than you or your problems. I loved the Symbol of the Universe, the Four Directions, and the Image of a Falcon. The Thanksgiving Prayer of the Iroquois should be drummed into each and every person in the world's head. Also, the Appeal of the Haudenosaunee to the Western World is worth absorbing.